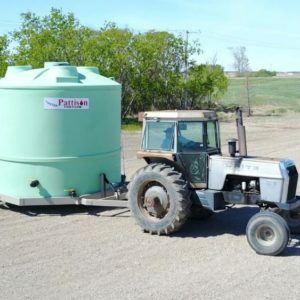 Pattison Liquid Systems is a leading manufacturer of equipment that is required for the precise application of liquid fertilizer. 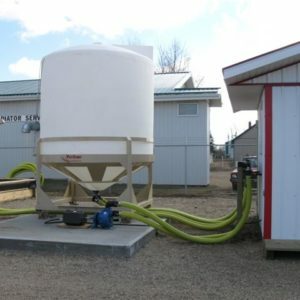 Built for today’s farming practices, all our equipment is “Field Tested and Quality Assured”. 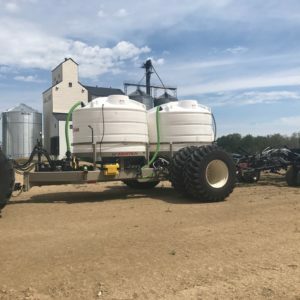 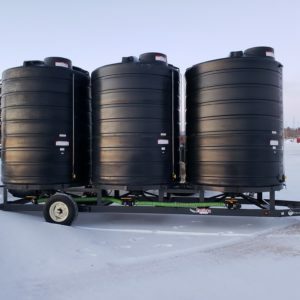 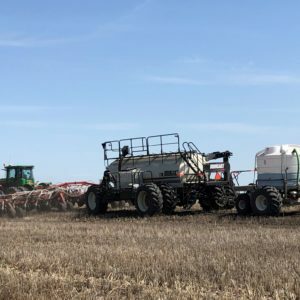 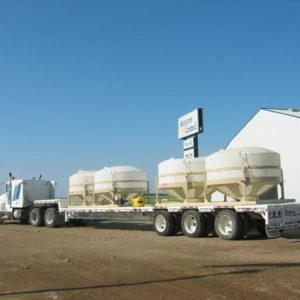 We offer liquid fertilizer carts in both a Tow Between and Tow Behind configurations, transport liquid fertilizer tank systems, and batch scale systems.